The People - Dudley Neighbors, Inc.
Diane Dujon, a homeowner on the land trust who has lived in Roxbury and Dorchester her whole life, proudly states, “I’m a City girl. I appreciate having a house in the City that I can afford. And especially with the prices of houses now I don’t know how people could afford it. The fact that I got my house is blessing”. 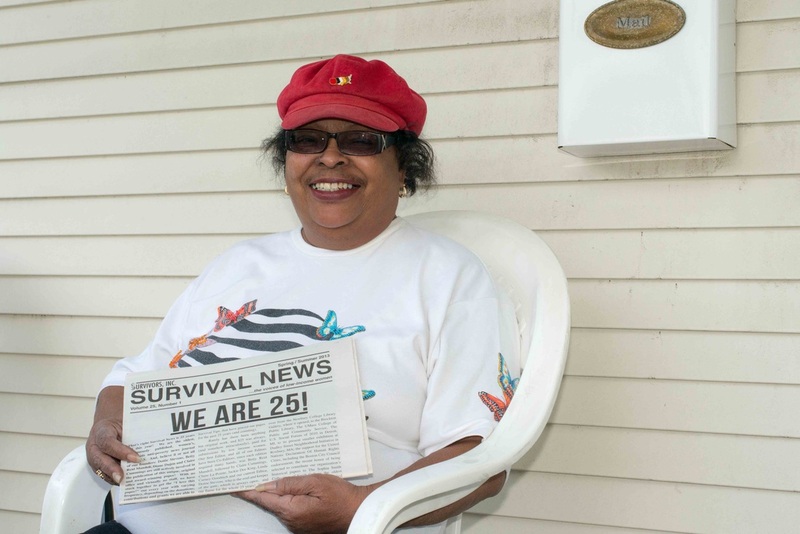 Diane has lived in a land trust home since 1998. As a single mom as well as a caretaker for her mother, she needed a three-bedroom house but never thought she’d be able to own her home on her salary at UMASS Boston. Now in her late 60s, Diane says that one of the most important things to her about the land trust is that “it stabilizes the neighborhood. Once people move into their home, they don’t leave. Out of all these people only one person has moved so I know my neighbors. We watch out for each other and help each other out”.